It’s been another vintage year for the discerning gent in 2013. In terms of pioneering style, pushing the boundaries in performance or excelling in sport – the discerning gent as a collective has moved the needle yet again. But who are the discerning gents who have shone the brightest amongst millions glowing lights? Elysium Magazines picks out the discerning gents at the top of their game in our Men Of The Year 2013. In many ways 2013 has laid the foundations for what will be a spectacular 2014 for Idris Elba. Reprising the role of Luther gripped viewers of the small screen whilst hits like Pacific Rim saw the big man stretch the acting muscles on the silver screen. Yet for the man who has the responsibility of portraying the late great Nelson Mandela in the biopic Mandela – Long Walk To Freedom to be released in January 2014, Elysium Magazine could well be talking about Idris again this time next year. 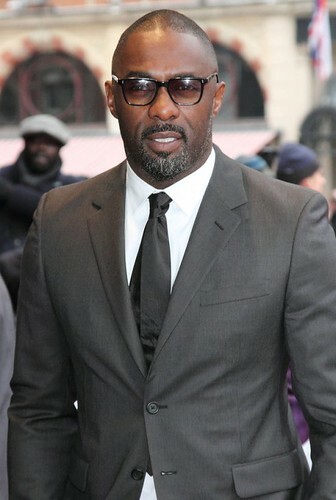 Could Idris be the next James Bond…he’s got the stature and the credentials. 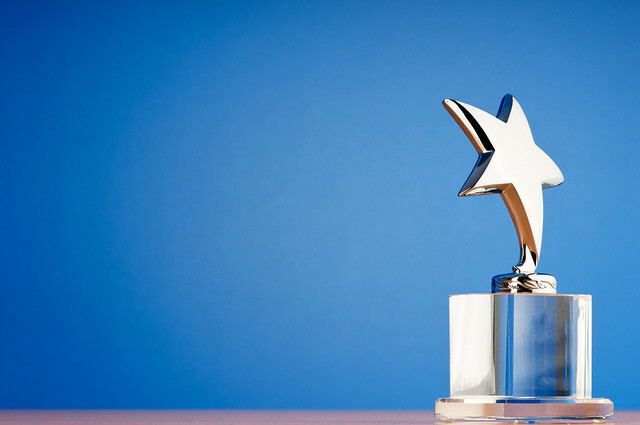 It’s been a big year for the man who influences the style of discerning gents across the world. Tom Ford’s sheer consistency for sartorial greatness in 2013 secures him this coveted position with the Elysium Magazine team. But don’t just take our word for it. Justin Timberlake chose a Tom Ford suit to showcase “Suit & Tie” – the debut track from his new album The 20/20 Experience, after a long absence, in 2013. Not to be outdone, Jay-Z dedicated a whole track to the man in “Tom Ford” from Magna Carter Holy Grail. Make no mistake, you will be craving and wearing Tom Ford style in 2014. This was the year where Pharrell helped to redefine the sound of the summer not just once but twice. 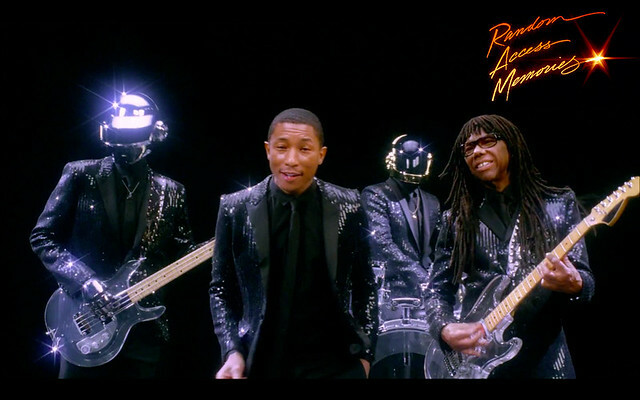 From Robin Thicke’s “Blurred Lines” to Daft Punk’s funky “Get Lucky” – it’s more than likely either played a big part to your soundtrack of the summer in 2013. In musical terms Pharrell is the man with the midas touch and we’re all looking forward to the next way he decides to rejuvenate the musical world in 2014. 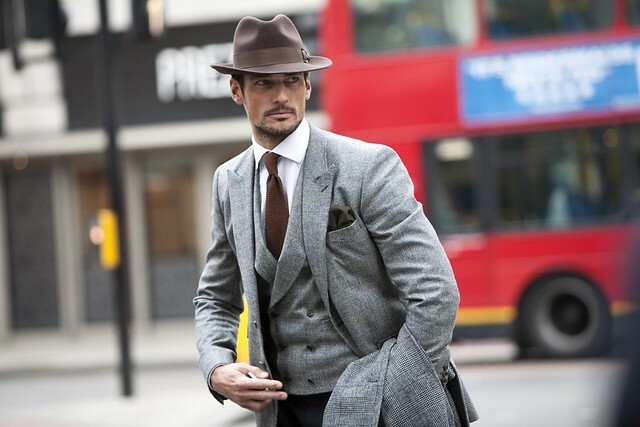 Supermodel David Gandy has again set himself head and shoulders above his peers on the catwalk and way beyond in the world of fashion and style. Not contempt with leading the male fashion stakes, David is an astute businessman and is adept at leveraging his own commercial worth. 2014 will be continue in similar vein too, as David leads the charge for London Collections: Men in January – it’s just business as usual for the man his friends call ‘Dagenham Dave’. The way 2013 has shaped up for Cristiano Ronaldo (or CR7) it looks like everything has fallen into place. So often in the shadow of rival Lionel Messi the last few years, it seemed that no matter how spectacular CR7 was, Messi was arguably just that little bit better. Not so now as the past twelve months has given CR7 the opportunity to demonstrate for club and country just how good a player is really is. 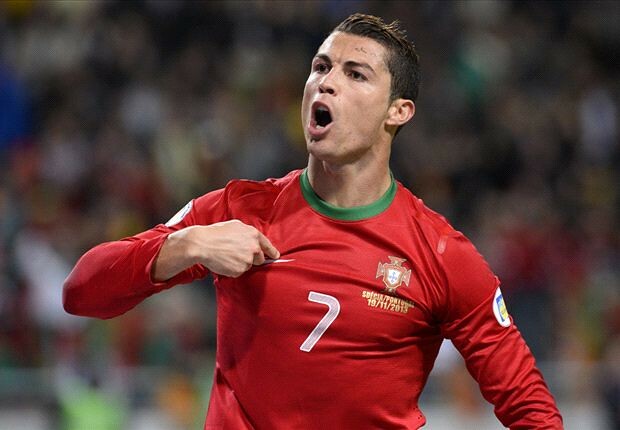 With CR7 looking the favourite to pick up the Ballon d’Or award in January 2014 you’d be forgiven for thinking the Portuguese forward has changed focus. Of course what we’re referring to is dazzling the world at the World Cup in Brazil next summer.